I provide excellent entertainment for every type of event or party you may have! 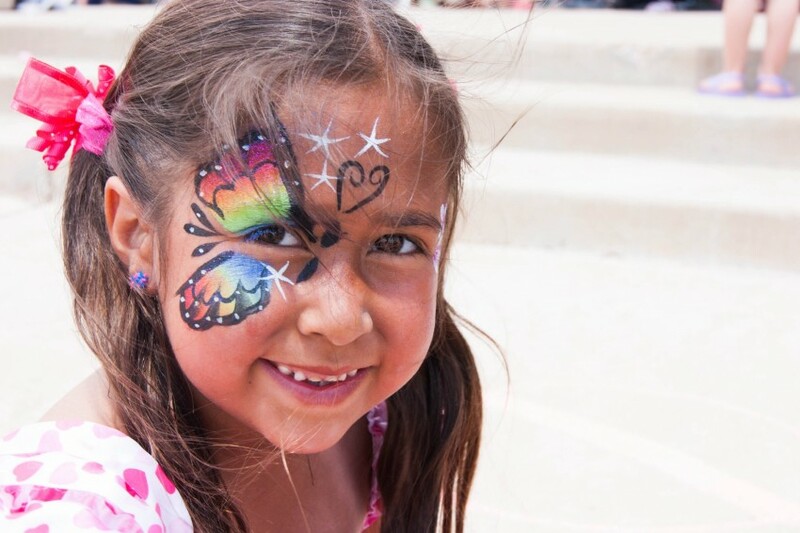 I have been a face painter for prestigious places such as the Zoo and Bandimere Speedway, each and every event is high priority no matter how big or how small! Vanessa did a wonderful job with my 4-year-old daughter's party. Her designs were amazing and she was a pleasure to work with! Vanessa was wonderful to work with at my daughter’s 3rd birthday! Her communication was amazing, she showed up early, and the guests loved her! We will be hiring her for all our future events! Very professional and great with children. Vanessa was great. She offered the kids a lot of face painting options. The kids loved her and were already discussing bring her back for another event. The kids really enjoyed the event. 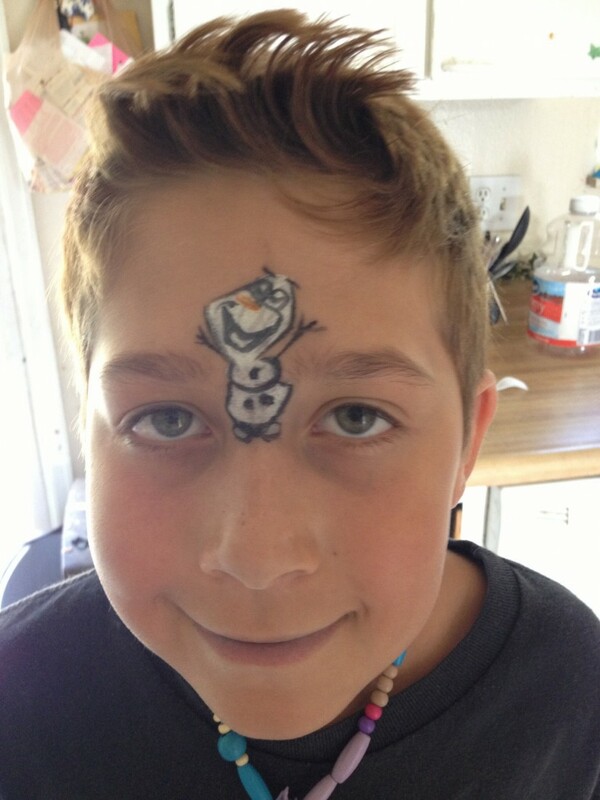 It was a fun event and the face painting was a big hit with the kids. Vanessa was perfect for our annual church fall festival. She knew it would be a high volume event and selected accordingly. We will definitely ask for her artistry again next year. Thank you all so much I had a great time! 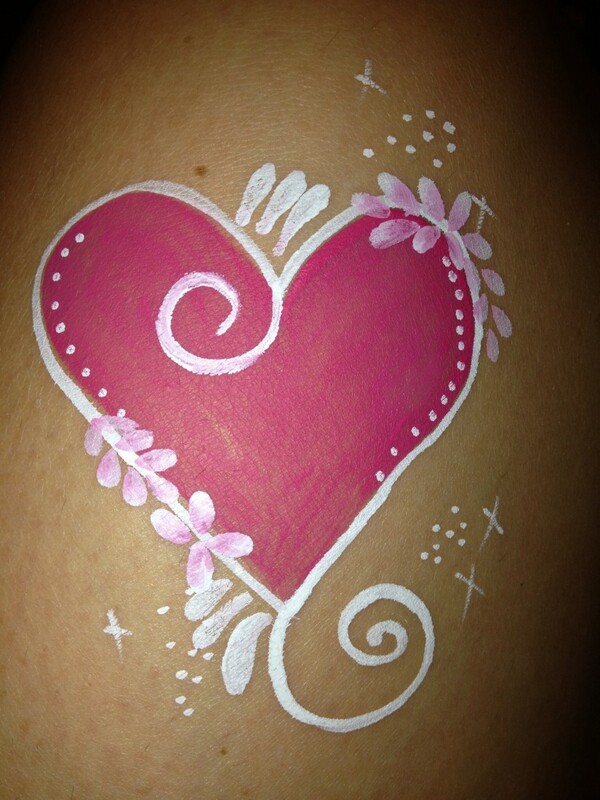 Face painting with Vanessa was awesome! Vanessa was great with the kids. She chatted with each child and they were all thrilled with their face art! Thank You Sooooooooo very very much for allowing Me to be Blessed too that day! She did a great job on all the kids face paint! It was a blast thank you for giving me the honor! She did an Awsome job.!! Vanessa was very accomodating to our needs and her customer service was handled extrememy well. We had a misunderstanding initially, and she handled it with grace & poise! A true pleaser. Her work was superb & you can tell she realky lives her craft! Thank You Sooooo much that means the world to me! I am the full entertainment for any event! Face painting is fun for all ages! I love to arrive at an event fully equipped with everything I'll need to face paint so you don't have to worry. Book today for your special event! I've been blessed to have worked at some amazing places! I've had the honor of working at the Zoo and the speedway too! Each and every event is equally special as I feel that each child has their moment to shine with me! When a child is characterized and looks into the mirror their happiness is priceless! For I have the best job in the world! 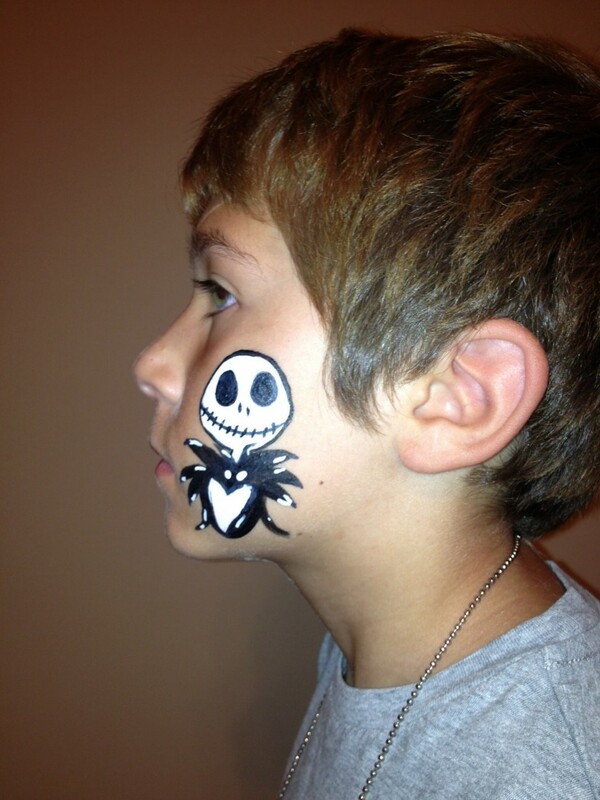 All of my products are high quality specialized face paints and face painting equipment. I use products such as Wolff , Mark Reid and Paradise that are made with a large percent of natural plant products such as avocado and coconut oil. They are easily removed with soap and water or a baby wipe. I always travel with all my needed equipment.